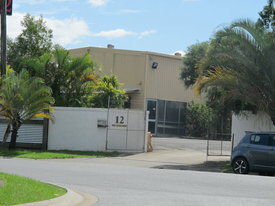 This property has a secure income and the company occupying the property has a strong trading history. The tenant is in the Adult Services Industry. The property has a Net Income of $84,000 pa.
New 3 year lease with 2 x 3 year options. Land Size of 2,031m2 offers a variety of value add opportunities.